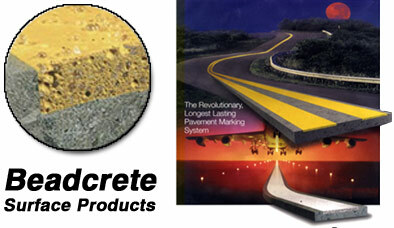 Beadcrete® is an architectural surface finish that looks remarkable under both natural and artificial lights. Available in a range of designer colors, this remarkable surface finish enhances the visual effect contemporary architecture demands. Please note that actual colors may vary from printed materials and in different regions. Please check with your local supplier for local color variations. Copyright © 2006 Beadcrete & Carden Industries Pty Ltd. ACN 089763306. All rights reserved. 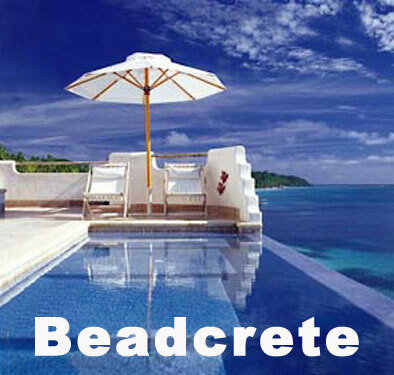 Beadcrete ® is a Registered Trademark. Validated HTML 4.01 Transitional and CSS. View at 800 x 600 or higher using 256+ colours.